 PartyPoker was launched in 2001 and it is one of the largest online poker sites on the market. Their parent company Bwin.Party Digital Entertainment is listed on the London Stock Exchange. PartyPoker have market leading positions in each of their four main product: Sports Betting, Poker, Casino and Bingo. 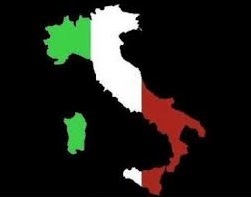 Direct cashier is available and withdrawals take between 1 and 3 working days. Party Poker deposits are instant. 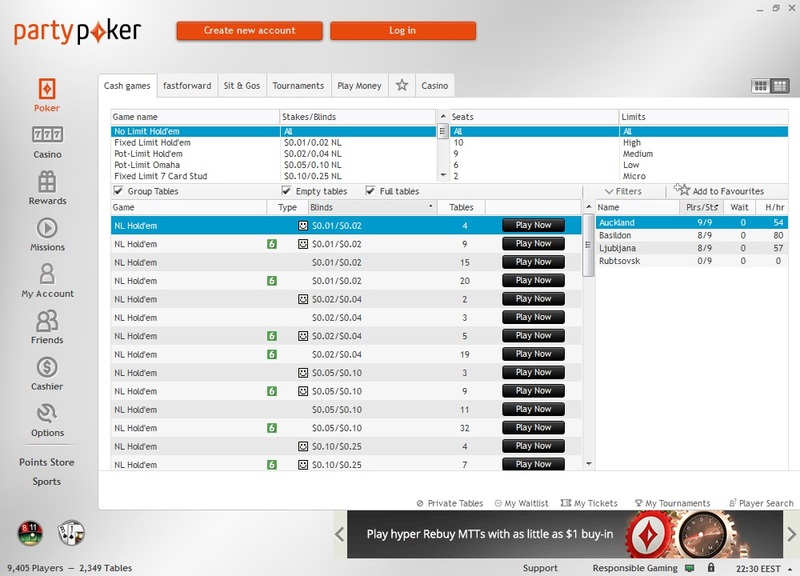 Players will receive rakeback in their poker accounts. Party Poker Holdem action can be found up to $25/$50 at 6max and full ring and up to $10/$20 at HU. 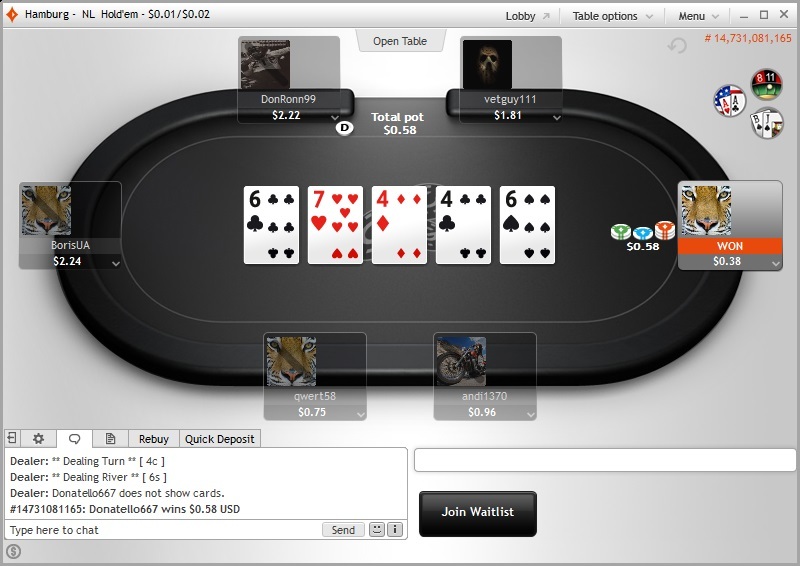 Party Poker PLO action can be found up to $5/$10 at 6max and full ring and up to $0.5/$1 at HU.